Pasta is my favorite food. I could eat it for every meal and never get tired of the delicious carbs. I typically get a craving after church every Sunday, so I am always on the lookout for new Italian places. Luckily for me, a new place, Victoria’s Pasta Shop, opened at 3000 SW 104th in Oklahoma City about five minutes away from campus. I expected the restaurant to be busy, especially around 12:30 p.m. on a Sunday afternoon, but much to my surprise, my family and I were seated immediately. We started out with some garlic bread and marinara sauce, which cost $3.49 for four pieces. The bread was a light golden brown and had a tasteful garlic flavor, which was complemented by the fresh sauce. After glancing over the menu, I decided I would try my favorite type of pasta — fettucine alfredo. I wanted to add chicken, but I didn’t feel like paying $2.99 extra. Although that was a letdown, I was happy when I found out a half a loaf of bread comes with all meals and salads. 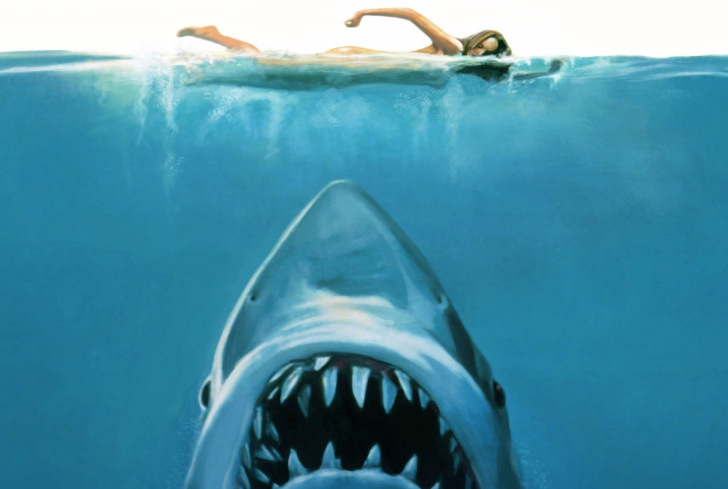 When they brought out my plate, I was nervous, because it didn’t look like any other fettuccine alfredo I had ever eaten. Instead of a creamy texture, this was baked and had more of a cheesy taste. It reminded me of a baked macaroni. Don’t get me wrong, it was still some great food. It was just different than what I’m used to ordering. The pasta is handmade and I could immediately tell the difference. It wasn’t overly soft or chewy, it was just right, and the flavor was incredible, as well. I also had some of my brother’s chicken parmesan, and the spaghetti was spectacular. Their menu is rather small, but offers usual Italian dishes like chicken lasagna, tortellini, and pasta primavera. Build your own pasta, salads, and samplers also are available. The dishes range in cost from $6.99 to $12.99. Victoria’s seems rather expensive at first glance, but they aren’t any more expensive than other Italian places. And their pasta is pretty good. 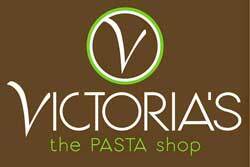 For more information, visit their website at www.victoriasthepastashop.com/home.html.